I realize this is already out there 100 fold in the blogosphere but for whatever reason I didn't know about it so maybe you don't either. 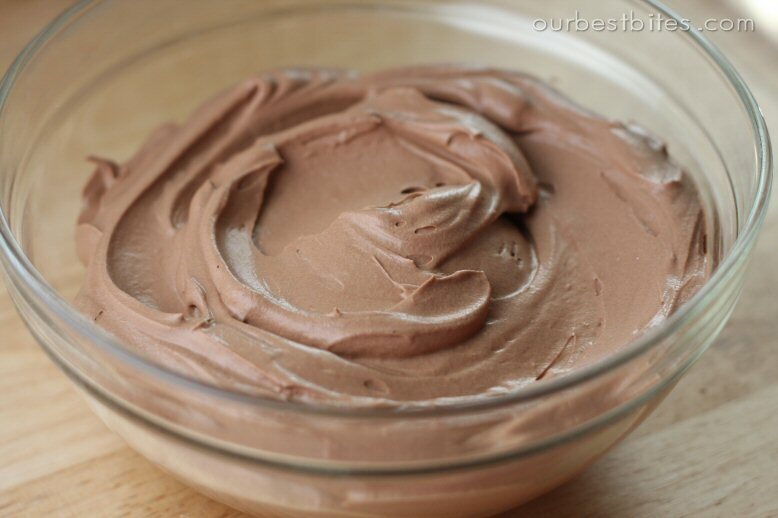 If you're dealing with some serious cravings for an indulgent dessert and you're trying to be a goo dlil cave person and not even dip in to dairy then this is it. No measuring necessary, just eyeball it to your taste and how much you want to scarf down. And this is yummiest when eaten cold. Take the thick mass of coconut awesomeness from a can of full fat coconut milk (like Thai Kitchen). Sprinkle in a bit of quality cocoa. Drizzle a teensy dab of honey and mix it up. Recipe sounds great (especially just to eat by itself!). What does it mean then? :D This will be today's surprise for my wife. Louise, thanks! I consider it manna from Heaven when my decadent dessert monster looms. Be sure to serve it cold for maximum yumminess. Nick, how did your wife like it? Just found your blog and I love it! Saw the Choc Mousse and I'm hooked! Welcome aboard Rebecca! I promise to add some new menu items soon to keep your taste buds tickled. This looks yummy! I am going to try this very soon. Thanks for the share.